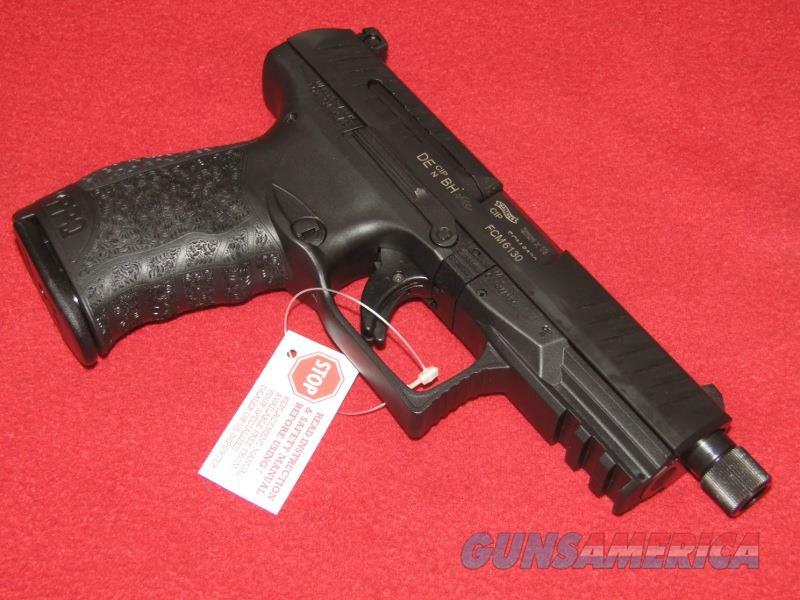 Description: Brand new Walther PPQ M2 Navy Pistol (9mm). This item has a 4.5” barrel with a threaded muzzle and white dot sights. Comes with the manual, gun lock, two additional back straps, magazine loading tool and two 15 rd. magazines.